Though you tend to dislike being the star of the show, you’re prepared to change things up a bit on your wedding day. As someone who also thrives on being original and unique, you see your this event as a time to try something new and bold (especially if it involves you deviating away from a traditional white dress). You love nothing more than to express yourself – especially in an artistic fashion. 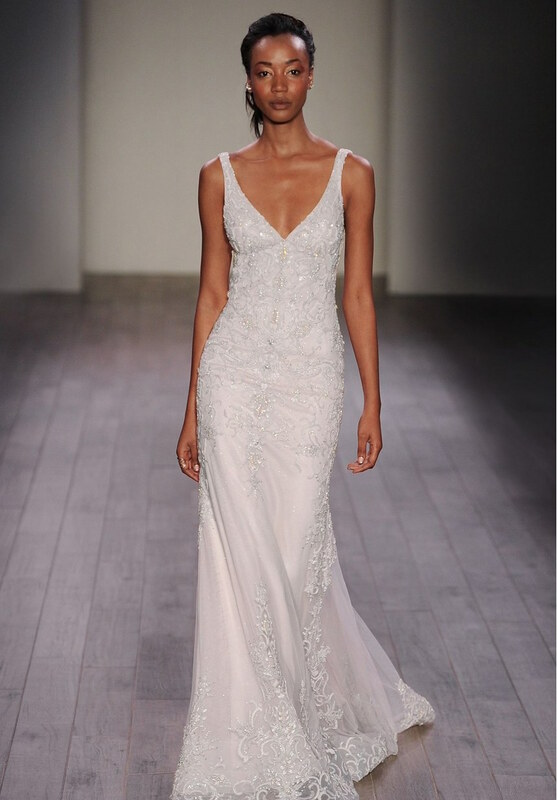 Though you may not choose something avant-garde when shopping for a wedding dress, you will definitely gravitate toward gowns that have a special something. Maybe it’s a distinct neckline or fun embroidery – then again, maybe it’s both! As a courageous person who exudes confidence, you’re not afraid to demonstrate your passion via your fashion. That’s why your wedding day seems like the perfect opportunity for you to get a bit glitzy. You’re a practical, responsible person who sees this occasion as an opportunity to focus on celebrating this new chapter in your life – not as a chance to spend the big bucks. 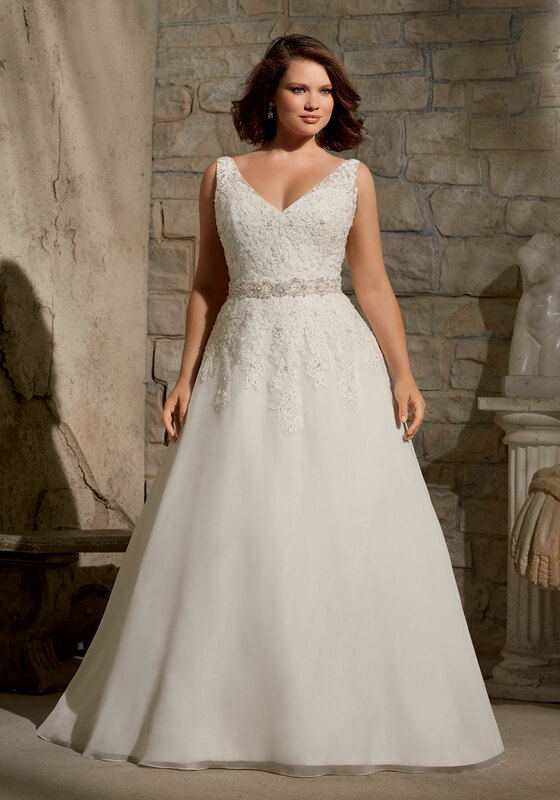 That’s why, when it comes to selecting your dress, you’ll most likely be captivated by something simple, chic, and affordable. Yes, you may be indecisive – but you’re also adaptable. 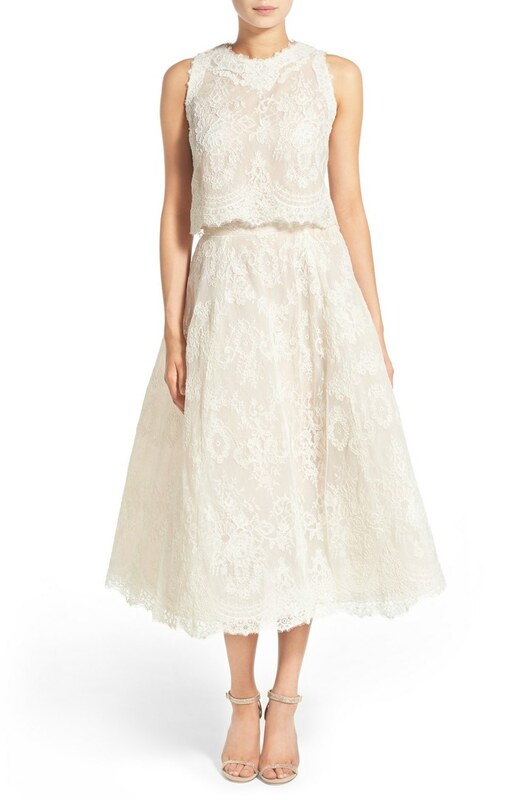 That makes you the perfect candidate for a classic, princess-style dress. While you may not have anticipated liking this type of dress, you can’t help but warm up to such an iconic number, especially since it’s perfectly fit for this significant occasion. 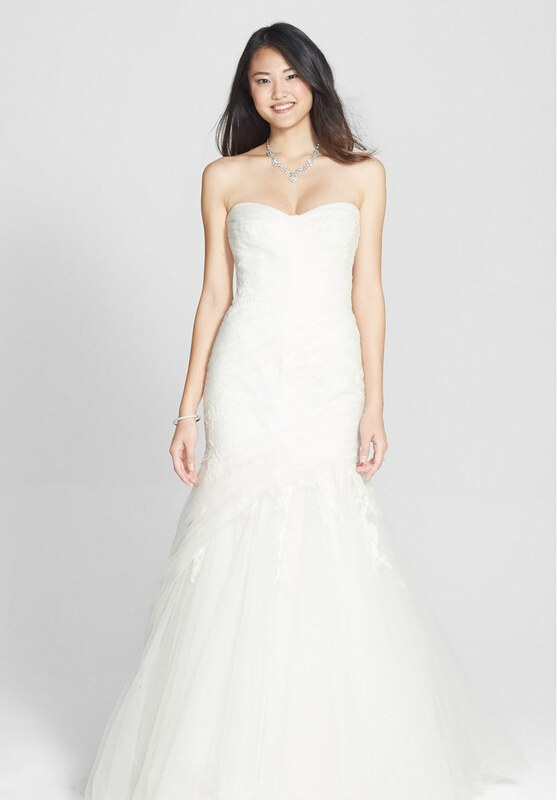 Thanks to your blossoming imagination, you are on the hunt for a wedding dress that’s… different. Yet, you also want this gown to fit how you’re going to feel on your wedding day. 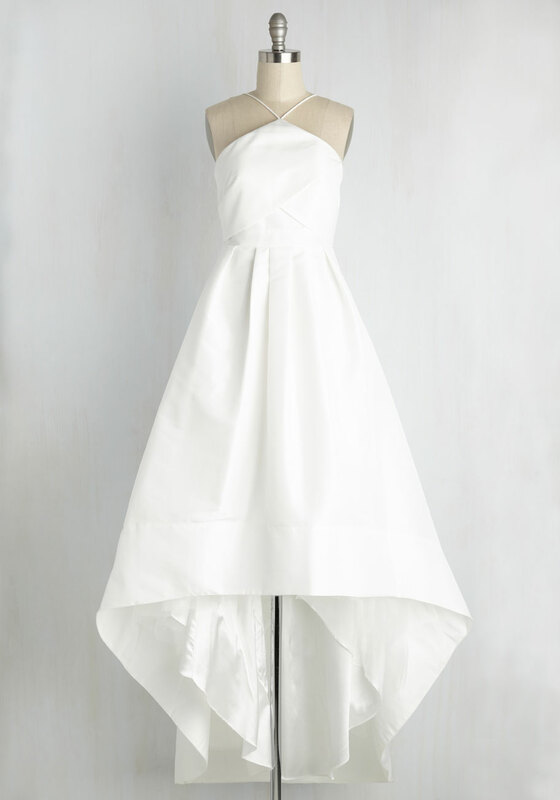 With these two ideas in mind, a flowy, ethereal dress is likely to catch your eye. Being cheerful, warmhearted, and generous, you’re most likely going to dance the night away with your loved ones. 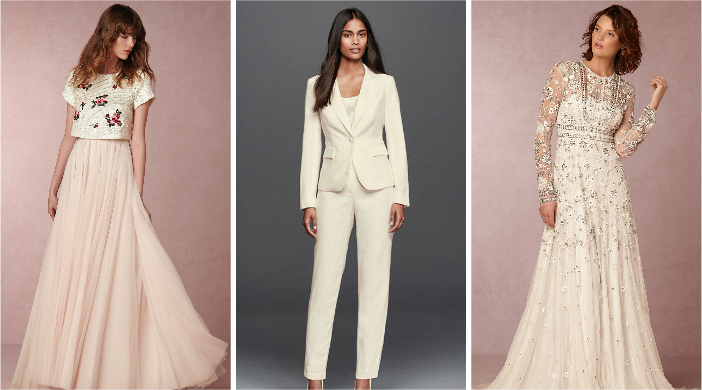 This means that, at the end of the day, you’re going to want a wedding dress you feel comfortable in – and one that was made for the dance floor. You work hard for your money, which is why you’d prefer to not spend beyond your means when searching for a wedding dress. In fact, who needs a dress, anyway? An elegant pantsuit sounds like perfection. 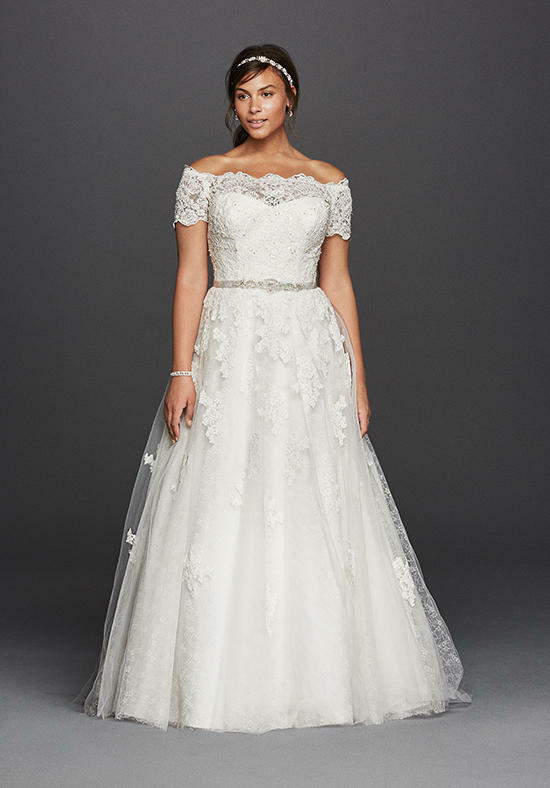 There’s absolutely nothing wrong with loving beautiful things, especially when it means you’ll look like a movie starlet on your wedding day. Jewels? Embroidery? A long train? Why not all of the above!? Because if there’s one thing you love, it’s paying attention to little details as you work your way toward the big picture. Congratulations! You are a natural-born leader who’s great at making decisions, which means that picking out a wedding dress will be a piece of traditional white cake. This is especially the case because you know what you like and that’s a dress that will steal the show. Wedding dresses are cool and all, but you’re much more focused on enjoying and celebrating your big day. Because when all is said and done, you’re most likely going to remember how you felt and who you were with – not what you were wearing. As a result, you’re totally up for a casual, bohemian wedding look, one that will allow you to save money for making more memories during your honeymoon. 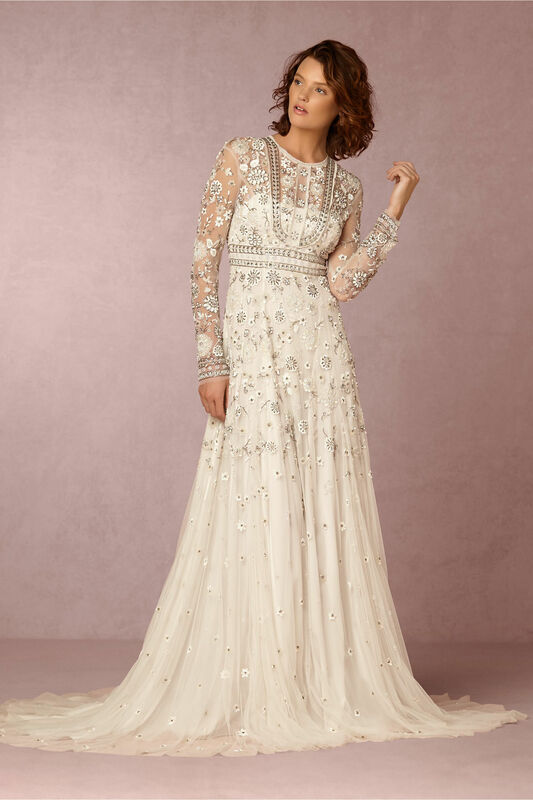 Tradition is important to you, which is why you’re not afraid to weed through countless wedding dresses in the name of finding something white, simple, and minimalistic. Bonus points if it’s high-quality, so you feel as though you’re getting your money’s worth.